Is there a place where we could visit a finished home? We live in Boyertown Pa, we can travel wherever we need to make this visit! 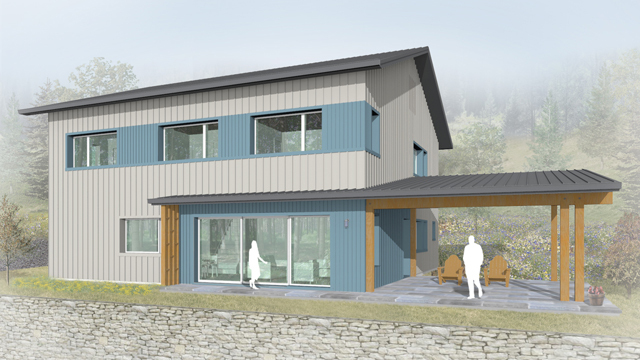 My wife and I actually constructed PA’s first single family Passivhaus. We are located about 15 minutes from Boyertown.